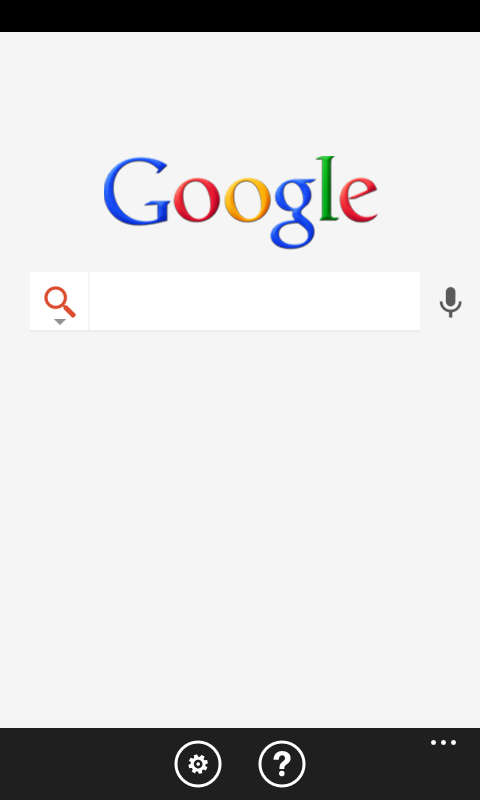 Google has released a new Google Search app for Windows Phone 7.5, but users have panned it for bugs and a lack of features. 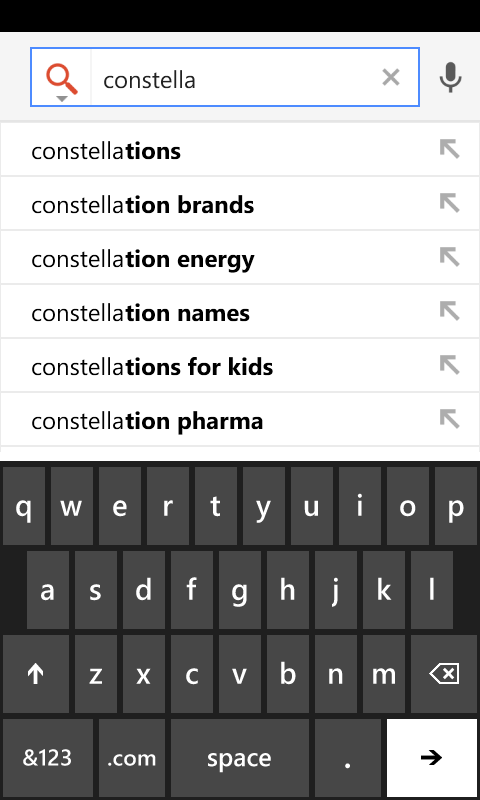 The new app includes voice search, auto-complete for text searches and location-based searching. Unlike Google's iPhone app, it does not include Google Goggles or other apps such as Gmail, Google Docs and YouTube. Almost immediately after launch, negative reviews started piling up in the Windows Phone Marketplace. The app has a glaring bug where clicking on a thumbnail in image search takes the user to the wrong image. I've tested it myself, and it happens every time. Users also complained that the app isn't much different from visiting Google.com in Internet Explorer, except that it's slower (although the app does add voice search). Other reviewers wished that Google had used Microsoft's Metro design language for the app. “Nothing on Bing integration. C'mon [G]oogle. You gotta gimme a REASON to want to use you,” one user wrote. “Google is great at copying everything except their own stuff to other platforms,” another user said. Out of 47 user ratings so far, 24 are rated two stars or less. Google has earned somewhat of a reputation for stumbling with apps on other platforms besides Android. On the iPhone, Google had to pull its initial releases of Google Voice and Gmail because of glitches, and had to fix numerous bugs with its Google+ iOS app as well. Given that Windows Phone doesn't have much market share, I wouldn't expect Google to invest lots of resources in building a killer search app with lots of bells and whistles. But Google should at least come up with something that can sway Windows Phone users away from Bing. That's not going to happen if the app is buggy and slower than going through the Web browser.